Whether you need a copper, fiber, or wireless solution for voice, video or data, we can engineer a solution that is right for your needs. The solutions we propose are designed to be in the best interest of our customers. We are not governed by what manufacturers want us to install but what we know is best for our customers. We are certified by Manufacturers to provide infrastructure solutions for our clients; whether they require a copper, fiber or wireless medium. Additionally, our niche is to provide individualized service and to respond immediately to our customers needs. 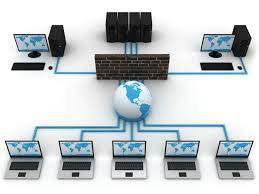 We are experienced with all types of facilities and network infrastructures. Wood frame construction, cement block walls, hard ceilings, crawl spaces and tunnels are obstacles we overcome everyday. We are accustomed to challenges. We have completed installations as small as one cable and as large as hundreds of communications cables to several Telecommunications Rooms connected with Fiberoptic Cabling. the Building Code, and all local codes and ordinances as applicable. TIA/EIA 568B and EIA/TIA 569A. Additionally we follow the methodologies as outlined in the latest edition of the BICSI Telecommunications Distribution Methods Manual governing low voltage communications cabling. 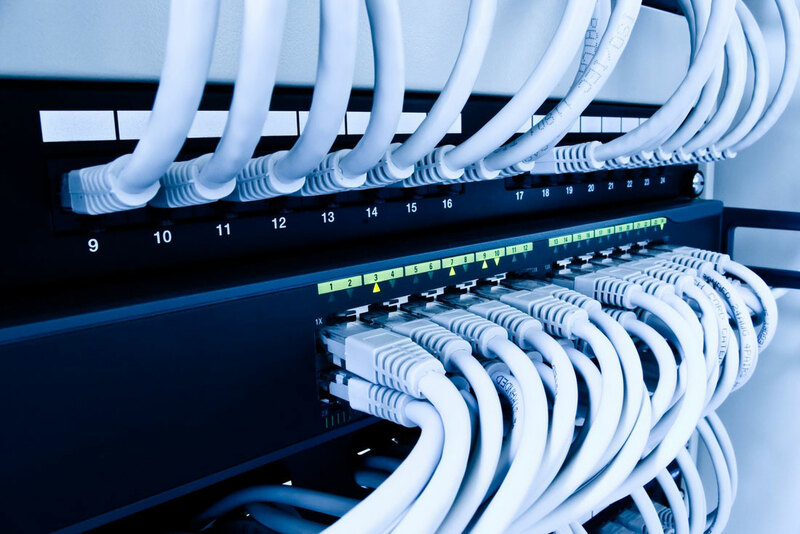 Structured Cabling consists of voice and data high capacity structured cabling systems that support today’s multimedia environments and emerging technologies. We support the best products and warranties in the industry. The quality of the components is only the start. The integrity of installation is equally important to overall system performance. Our Certified Installers are experts. All Cabling that we install is Tested and may be certified for compliance. Category 5E and 6 Cabling is certified using a Fluke DTX 1800 Cable Certifier. All Fiber is tested for Decibel loss. Test results may be saved and presented to the client upon request. All installed Patch Panels and Face Plates are labeled electronically using a DYMO Rhino Label Maker, the standard for labeling face plates with telephone, fax and network symbols and identification numbers for nearly 10 years.